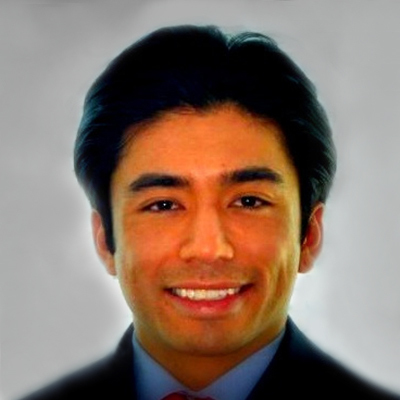 James Shu has extensive experience in capital markets, financial advisory, business development and investment management. He has experience in M&A advisory and investor relations for small cap publicly traded companies in the medical device and specialty pharmaceutical industry. Mr. Shu’s experience includes recently running business development for a startup sensor based medical device company with a successful exit to a fortune 500 company. He has previously worked at a hedge fund with a fundamental investment strategy focusing on high yield corporate fixed income. His professional experience includes investment analysis and research, capital raising, project management and development, strategic advisory and marketing. Mr. Shu has a strong analytical background focusing on the review and analysis of financial statements, capital structures, business and commercialization strategy and conducting due diligence activities with management teams. His investor base includes family office clients, high net worths, fund of funds and endowments. Mr. Shu graduated from the University of Miami, where he received his B.B.A. in business administration with a double major in management and finance.